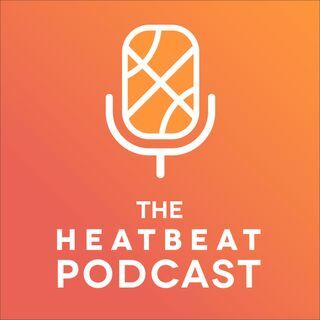 Heat Twitter's own Leifty Leif joins Christian and Giancarlo. We talk Winslow development wander into Wade in the finals talk and culminating into an idea to punish fans for leaving games early. It may or may not involve a screen with Spoon yelling at people.